Sales of smartwatches have skyrocketed in recent years. So much that it has overtaken the Swiss watch sales figures. Could this be the latest threat to the Swiss watch industry? Could we see another crisis lurking around 40/50 years post the quartz crisis? The watch industry was severely shaken back in the 70’s and 80’s. It started when Japanese watch manufacturer Seiko introduced the world’s first ever quartz watch in 1969. Following Seiko’s release, there was a mass migration by watch manufacturers worldwide towards this particular technology. Shortly after, in 1972, the Hamilton Watch Co. introduced the Pulsar P1, the world’s first ever digital quartz watch. Prior to Quartz movements, watches primarily contained mechanical movements of which the Swiss were leaders within the industry. It was clear after a few years of Quartz watch making that the traditional watch market took a severe hit. Many Swiss manufacturers themselves started introducing them to their collections. The Quartz crisis was also what triggered the SWATCH to be created as an attempt to save the Swiss watch industry. Fast forward to some 40 to 50 years later and a new type of watch is growing in popularity. The ‘Modern’ Smartwatch. I say ‘Modern’ because truly speaking, the smartwatch was born during the Quartz crisis. Originating from the Pulsar P1 pictured above, which is itself branded as ‘The Time Computer’ to more complex ones pictured below. These digital watches of the 1970s and 1980s evolved over the years to eventually become the current smartwatches or wearable tech we are now accustomed to. Wrist devices with health and fitness monitoring and mobile connectivity capabilities to name some. 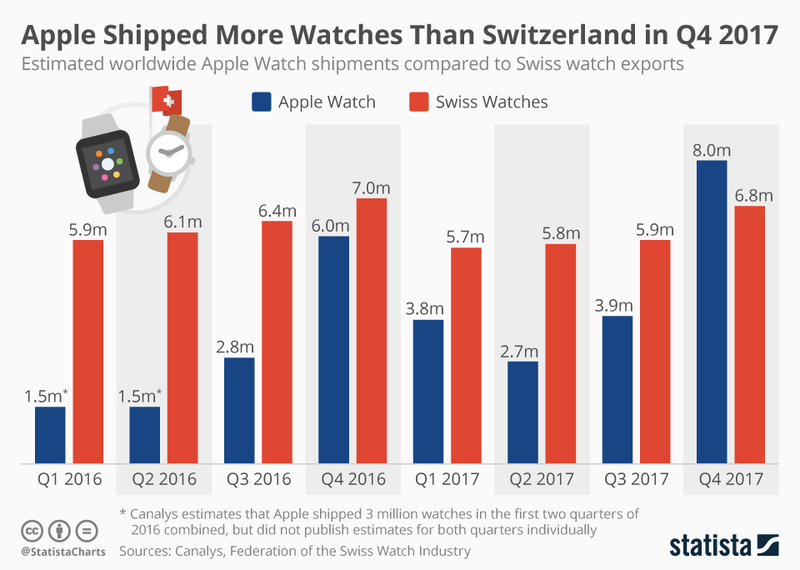 Apple shipped more watches than the whole Swiss watch industry combined in Q4 of 2017. It is surprising to see how a single brand like Apple, with only 4 years experience in watchmaking has overtaken a Swiss watch industry which is centuries old. 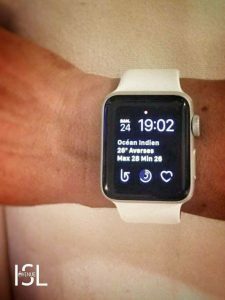 Adding the Apple watch shipment to the shipment of smartwatches from other brands, it is clear to see that the modern smartwatch market has taken the whole Swiss watch industry by storm recently. Similar to the effects of the Quartz watch. 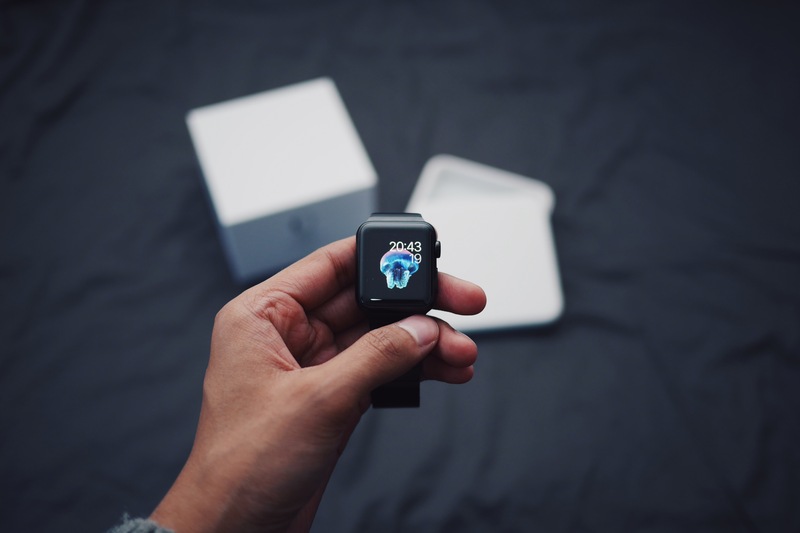 Surprisingly, according to a 2017 Deloitte Swiss Watch Industry Study, 72% of Swiss watch industry executives do not perceive Smartwatches as a threat. In fact, 14% see smartwatches more as an opportunity.  Despite decreasing volumes, the industry has experienced growth compared to previous quarters and 52% of executives have a positive outlook on the industry for the next 12 months. Some Swiss manufacturers have already joined the smartwatch hype. TAG Heuer introduced their Connected watch collection in partnership with Intel and Google back in November 2015. Others have adopted a hybrid approach to enter the smartwatch market. Will this smartwatch technology be enough to change the whole of the Swiss watch making business? A smartwatch could be treated as commodity. It is discarded as soon as the technology is outdated. A Patek Philippe or an Audemars Piguet is crafted to be passed down and last generations. Many other Swiss watch manufacturers follow this principle and it would also explain the reason why most of the Swiss executives do not see the smartwatch as a potential threat. Are we experiencing the wrath of technology destroying the art of the Swiss? 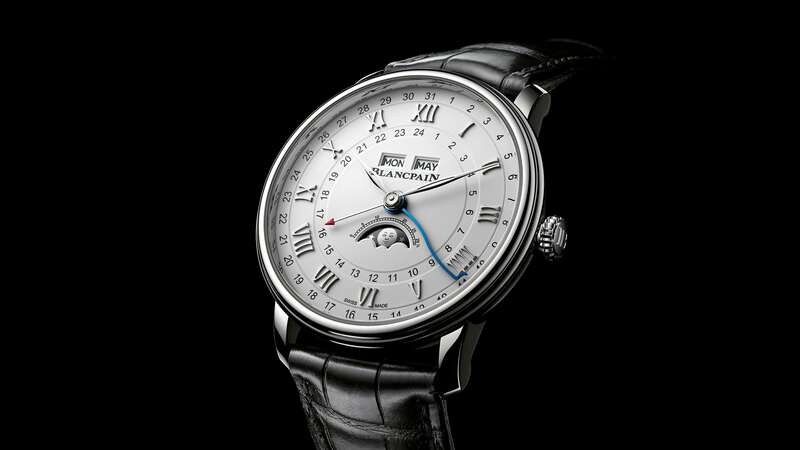 Will the Swiss watch despite it’s recent growth from previously declining sales remain triumphant in the world of watchmaking? 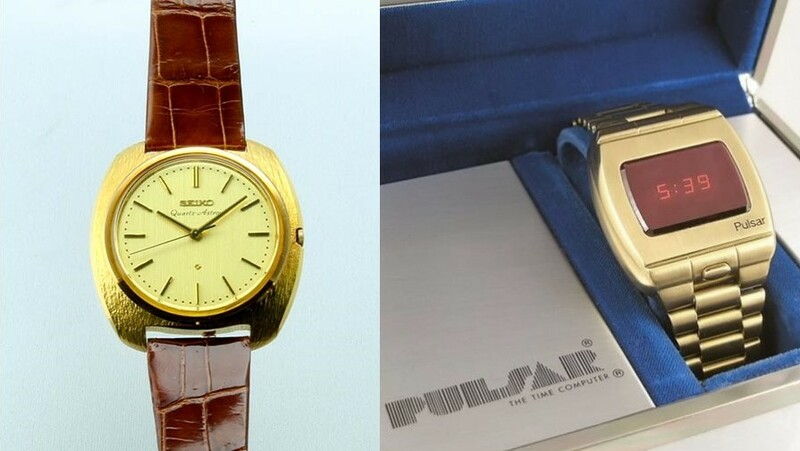 Are the Tech giants doing what Seiko and Pulsar did to the Swiss watch industry in the 70s and 80s? No matter what the industry is going to look like in the coming decades, one thing is for sure. Watches were either Mechanical or Quartz. Now though there is a third and strong contender. The smartwatch. Entrepreneur, Co-founder of ISL AVENUE and Pilot. Passionate about Watches, Aviation, Travel, Architecture and Motors with Emotion & Soul.